Gemma has been playing the piano for as long as she can remember and began developing her skills as accompanist with West Bromwich Operatic Society prior to attending university. She trained in Music Theatre at Bretton Hall, University of Leeds, during which time she took on the role of Assistant Musical Director for many of the musical theatre society’s productions, accompanying for rehearsals and playing in the orchestra pit band for performances. Upon graduation, Gemma moved to London to pursue a career in arts administration and continued to work as a freelance accompanist and orchestra pit player with Songtime Theatre Arts. In 2009, she returned to the Midlands to study towards a PGCE Secondary Music and taught in several secondary and primary schools across the region. 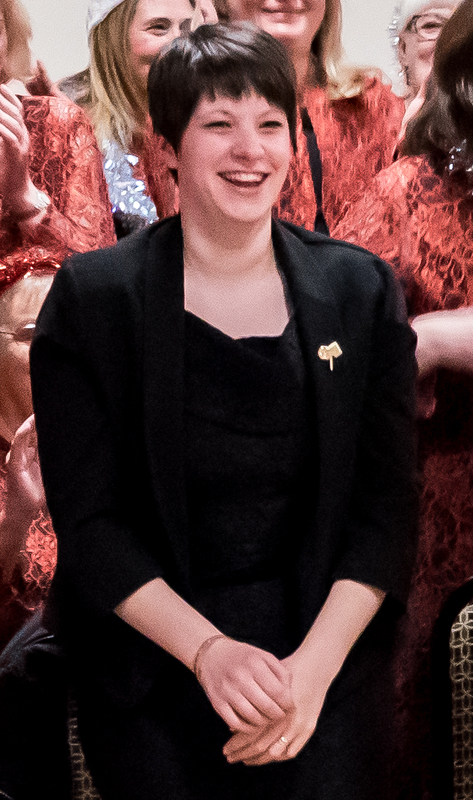 In addition to her role as Principal Accompanist at ECMVC, Gemma accompanies for Ashfield Harmony and works as a freelance organist across the county.